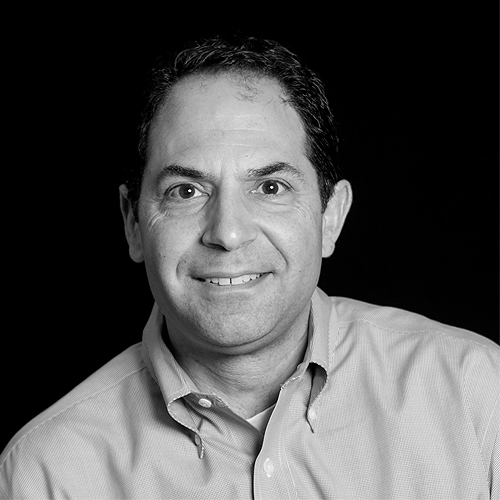 Adam Berger is a Managing Director at Insight Venture Partners and joined the firm in 2018 after having been Chairman and/or CEO of several Insight portfolio companies since 2011. He currently serves as Board Chairman for Insight owned or controlled companies with an aggregate enterprise value of over $6 billion including Campaign Monitor, a leader in email marketing services, E2Open, the leader in cloud-based enterprise supply chain management, Diligent, the leader in governance cloud software, Illuminate Education, the leader in cloud-based multi-tier systems of support, Achieve3000, a leader in K12 literacy software, and Vela, a leader in low-latency trading tools and ticker plants. 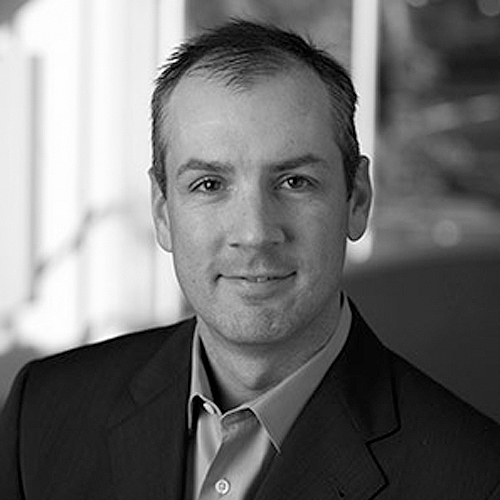 Prior to joining Insight, Adam was CEO of Digital Room Incorporated, an online printer formerly owned by Insight and was sold in 2017. Previous executive and board roles include Chairman and CEO of Spark Networks Inc., CEO of WeddingChannel.com, Inc., President and COO of The Franklin Mint, and Director of PeopleSupport Inc. He holds an MBA from Harvard and a BS Chemical Engineering from UC Berkeley. Jimmy joined PDI in 2016 and is responsible for setting the strategic vision and direction for the company. As CEO he brings more than 20 years of experience in retail software. Prior to PDI, Jimmy served in various leadership positions at NCR Corporation including vice president and general manager of the global petroleum and convenience retail business. Prior to joining NCR, he held multiple leadership positions at Radiant Systems. Jimmy began his career at Arthur Andersen. He holds a B.B.A. and an M.B.A. from the University of Georgia. 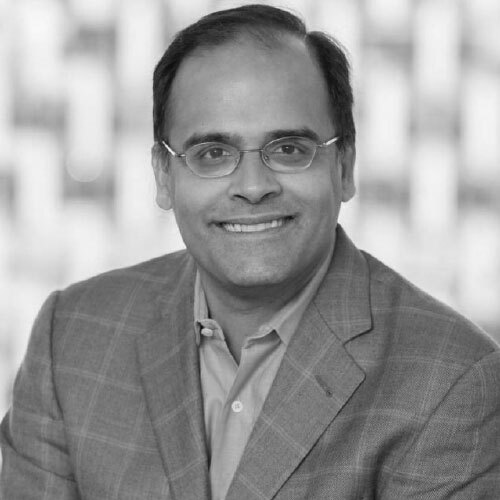 Deven Parekh is a Managing Director at Insight Venture Partners and joined the firm in 2000. Deven manages investments in application software, data and consumer internet businesses globally. Notable previous companies in Deven’s portfolio have included Buddy Media (acquired by Salesforce, NASDAQ: CRM), Chegg (IPO) and Football Fanatics (acquired by GSI Commerce, later acquired by eBay). Deven is a global investor, having actively worked with investments in China, Latin America, Europe and Russia. 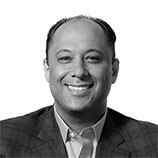 Deven was previously a Principal at Berenson Minella & Company, a New York-based merchant banking firm, where he served on the firm’s M&A Committee. Prior to Berenson Minella, Deven was with The Blackstone Group, where he was involved in both M&A advisory and principal activities. Anika Agarwal joined Insight in 2014. She focuses on leveraged buyouts and majority recapitalizations of application and infrastructure software companies. Anika helps lead investments in both high growth and mature software businesses and works with several portfolio companies. Anika currently sits on the board or oversees Insight’s investments in Appriss, Bullhorn, Community Brands, Drillinginfo, Episerver, EveryAction, PDI, and Property Brands. 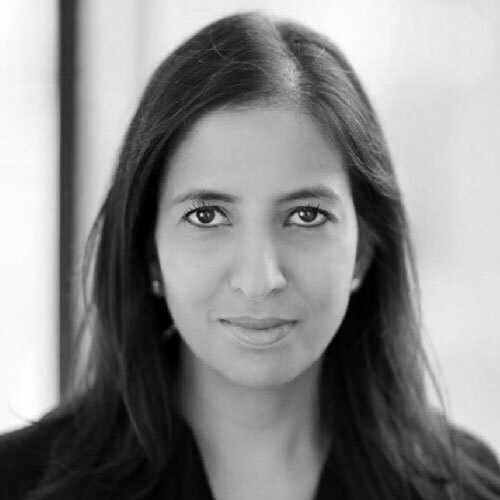 Prior to joining Insight, Anika was a member of the investment team at Vista Equity Partners. Anika completed multiple platform and follow-on software buyouts in which her role included conducting market and operational due diligence, negotiating agreements, and arranging financing commitments. Anika was active at both the board and company level at portfolio companies advising management teams on operating improvements and add-on acquisitions. Anika holds an MBA from the Stanford Graduate School of Business and a BS in Computer Science from Stanford University. She speaks French and Hindi. Eli is Managing Director of Genstar Capital, responsible for expanding Genstar’s Software Practice. Eli joined Genstar in 2008. He has over a decade of private equity investment experience in technology-related sectors. Prior to joining Genstar Capital, Eli was an Associate at Hellman & Friedman LLC, a private equity investment firm in San Francisco. Previously, Eli worked for Greenhill & Co. in New York as an Analyst in the Mergers & Acquisitions, Restructuring and Principal Investing groups. Eli has an MBA from Stanford and BA from Yale. Hythem is a Managing Director with TA Associates. He is a member of the Firm’s Management Committee and is the Co-Head of the North American Technology Group. He has more than 18 years of experience working with and investing in some of the leading technology companies in the world. Since joining TA in 2004, Hythem has been involved in more than 20 investments totaling more than $20 billion in enterprise value. These investments have been in North America, Europe, India and the Middle East. He has deep domain expertise across both application and infrastructure software businesses. Prior to TA, Hythem worked at McKinsey & Company and Donaldson, Lufkin & Jenrette. 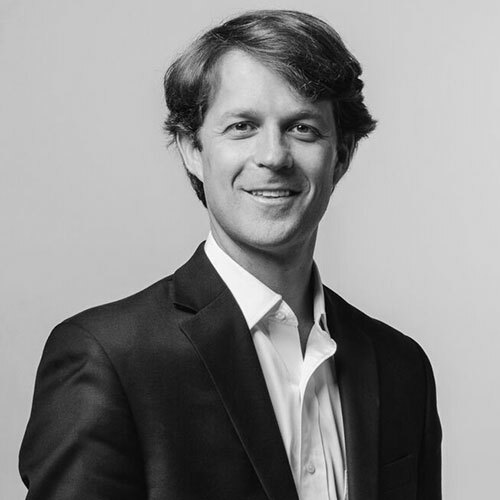 Scott is an Operating Partner at Luminate Capital Partners and is based in Atlanta, GA. Scott has worked in the technology industry for over 20 years and currently chairs the boards of Oversight Systems and Star Compliance, and sits on the board of Fintech. Prior to joining Luminate Capital, Scott served as President of the Retail Division at NCR and held multiple executive roles at Radiant Systems, which was known as the leading provider of technology solutions to the retail and hospitality industry. 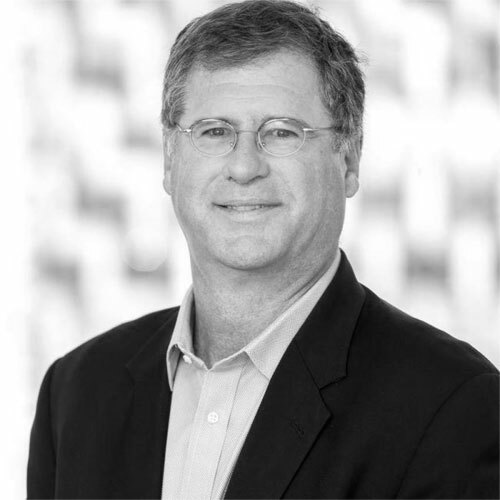 Scott began his career as a management consultant with Arthur Andersen and Price Waterhouse.